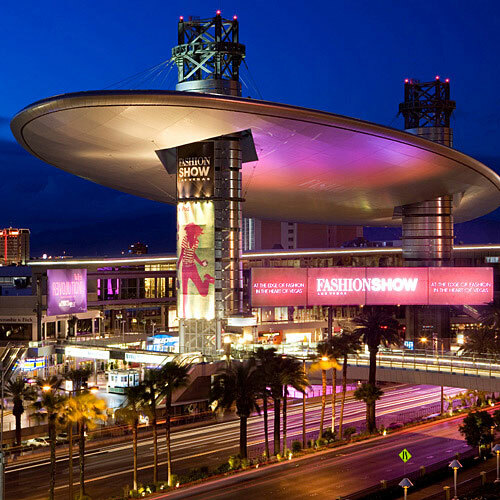 Fashion Show has the best shopping on the Strip. It's a get-lost-in-it emporium with more than 250 stores, including big names Neiman Marcus, Nordstrom, and Saks Fifth Avenue. Fashion Show has the best shopping on the Strip. It’s a get-lost-in-it emporium with more than 250 stores, including big names Neiman Marcus, Nordstrom, and Saks Fifth Avenue.